The Petterson apartment was built in 1997 during the construction of the Smith Studio, this small, but cozy studio apartment was named after Martha Petterson. The Petterson apartment is tucked below Boyden Studio and above Smith Studio. This private studio apartment was recently remodeled in 2011. 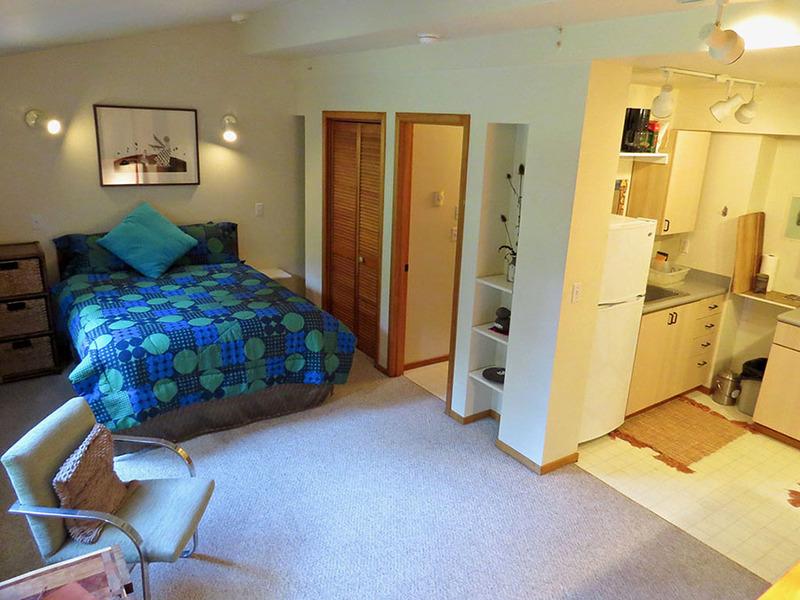 The Petterson apartment is fully furnished with, a full kitchen, and private full bathroom.